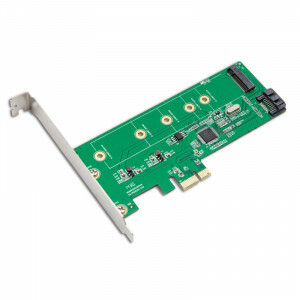 Syba SI-PEX50065 M.2 SSD Adapter Card, PCIe x1 to M.2(NGFF) + SATA 6G (HDD/SSD) with Standard and Low Profile Brackets, RAID. 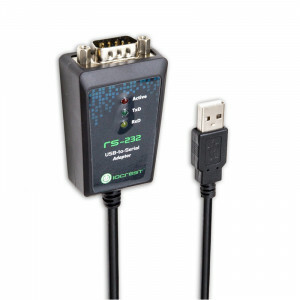 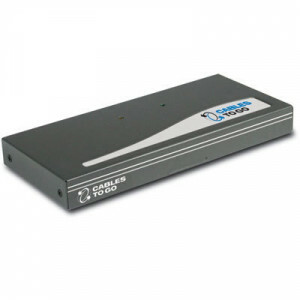 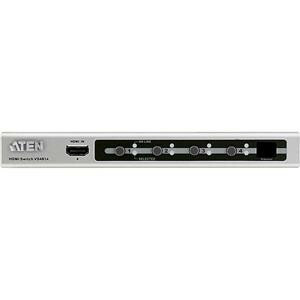 Gray Cables To Go 2-Port UXGA Monitor Splitter Extender, Model: 29550. 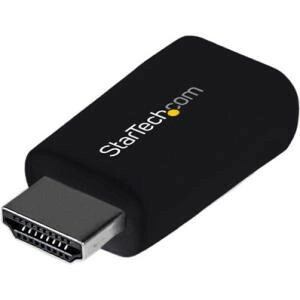 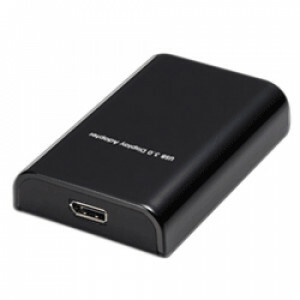 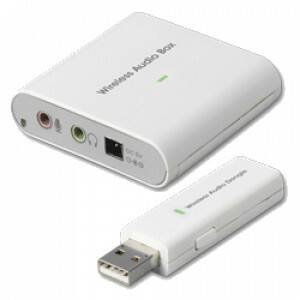 StarTech.com Compact HDMI to VGA Adapter Converter, 1920x1200, 1080p, Model: HD2VGAMICRO. 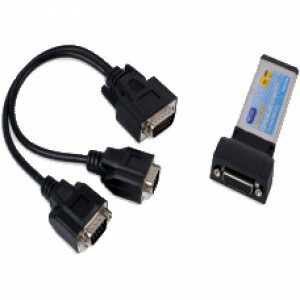 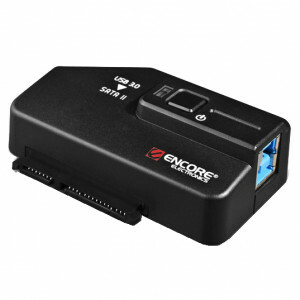 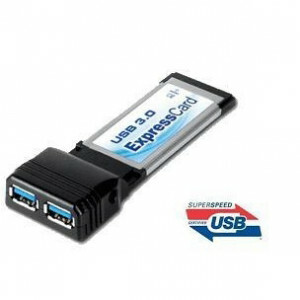 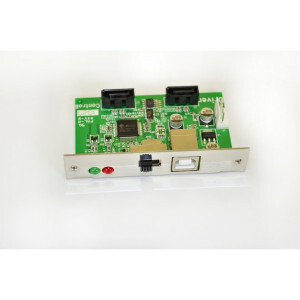 Syba SY-ADA15044 IO CREST USB to Serial (DB-9) RS-232 Adapter.